Did you know that approximately 4,500 drugs and other medical products are pulled from the shelves every year? 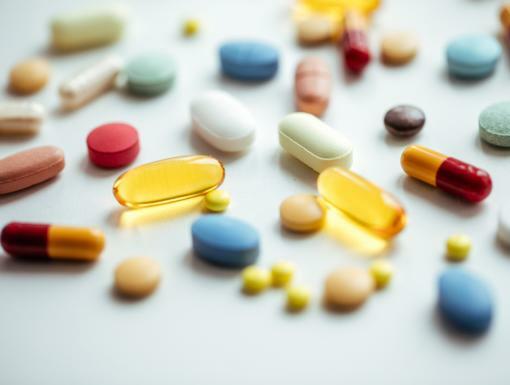 You might be surprised to learn that drug recalls happen quite frequently and for many different reasons ranging from minor mislabeling to more serious contamination. Prescription and over-the-counter medications are meticulously tested by the U.S. FDA (Food and Drug Administration) for safety and effectiveness before becoming available to the public. Once on the market, they are continuously tracked and monitored. Should a drug be deemed either potentially harmful or defective, a recall may be issued. A recall – defined by the FDA as a method of removing or correcting products that are in violation of laws administered by the agency – may be issued for several reasons. A drug may be recalled if it is considered a health hazard, improperly mislabeled or packaged, potentially contaminated or poorly manufactured. For example, the Oasis Tears Lubricant Eye Drops solution was pulled from shelves due to one individual lot of the product not being accurately labeled. Similarly, the weight loss drug Meridia (sibutramine) was recalled after it was found to increase an individual’s risk of heart attack and stroke. What’s the difference between a voluntary recall and a mandatory recall? Should the manufacturer of a drug discover an issue with their product, they may initiate a voluntary recall of that medication. While the majority of drug recalls are voluntary, the FDA will sometimes order a mandatory recall of a medication after problems have been reported by members of the public. For more information about the recent voluntary recall of Valsartan/Hydrochlorothiazide (HCTZ), visit the FDA's website. The FDA also plays a supervisory role in all recalls to make certain drug manufacturers follow the necessary steps to ensure the safety of those affected. How serious is a drug recall? Class I: involves products that could cause serious adverse health consequences or death. Class II: involves products that may cause temporary or medically-reversible adverse health problems, or where the likelihood of a serious health problem is unlikely. This is the most common type of recall. Class III: involves products that are not likely to cause adverse health problems but are not in accordance with the manufacturing or labeling laws of the FDA. How might I be notified if my medication is recalled? If a medication has been recalled, a patient may be notified by phone, mail or email by the FDA, the drug manufacturer or the pharmacy that dispensed it. Sometimes the FDA will publicly announce a recall via a media outlet, their website or their Twitter page to reach more people. What should I do if a drug I’m taking is recalled? Don't panic. As previously mentioned, most drug recalls are for minor issues and are voluntarily issued by the manufacturer. 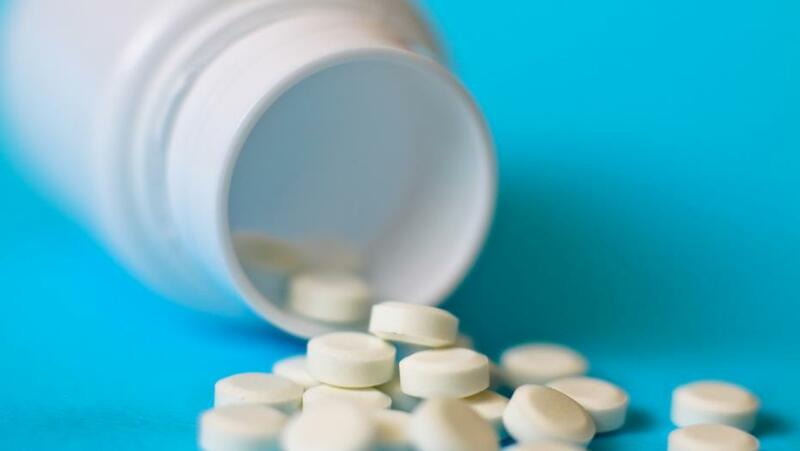 It is often recommended that patients continue to take critical medications that have been voluntarily recalled until they are able to obtain a replacement. Call the pharmacy where your prescription was filled. Your pharmacist can help you determine if your specific medication is part of the recall. If your pharmacy confirms that your medication is on the recall list, ask if they can assist you with obtaining a different brand of the same medication (not affected by the recall) if available to replace your current supply. Call your doctor if necessary. 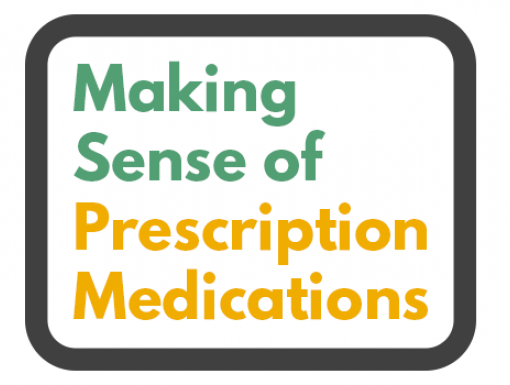 If a different brand of the same medication is not available through your pharmacy, you will need to contact your physician or provider so that a new prescription for the appropriate, alternate medication can be issued. Safely discard recalled drugs. 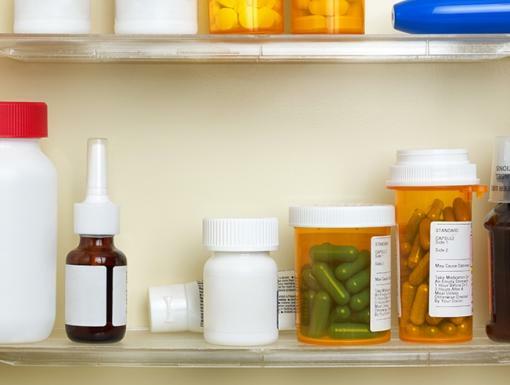 Check your medicine cabinet for the recalled product – even if you aren’t currently taking it – and, should you have it, return it to the pharmacy or dispose of it safely. Learn more. To find out more about drug recalls, visit the FDA website. You can also contact an agency representative with questions or concerns at 1-888-INFO-FDA (1-888-463-6332).